Text in German. Trade paperback (US). Glued binding. 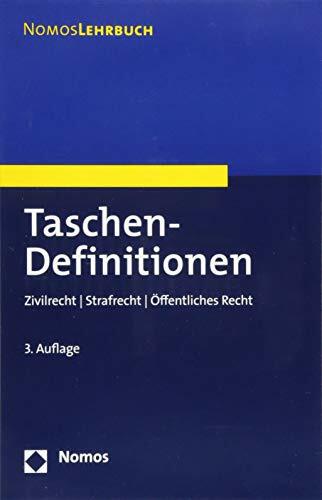 300 p. Nomoslehrbuch.